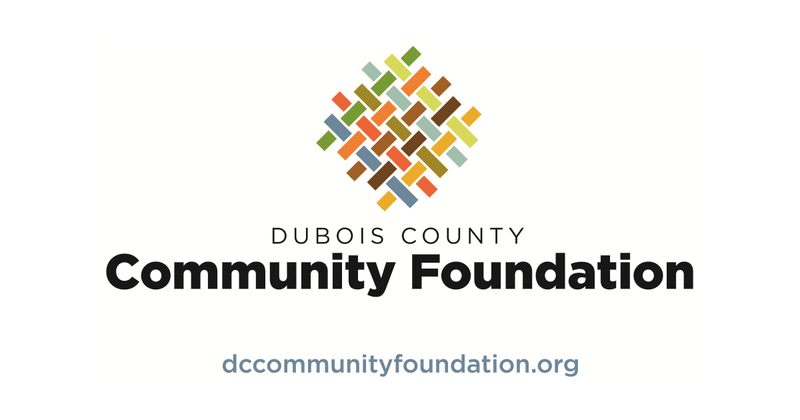 Dubois County Community Foundation Announces Scholarship Opportunities for 2019. DUBOIS CO. -- The Dubois County Community Foundation is pleased to announce scholarship opportunities for 2019. Through the Lilly Endowment Community Scholarship Program, a full tuition, four-year scholarship will be awarded to one 2019 graduate of a Dubois County high school. The scholarship provides full tuition, required fees and an annual stipend of up to $900 per year for required books and equipment for four years of full-time undergraduate study leading to a first baccalaureate degree at any Indiana public or private college or university accredited by the North Central Association of Colleges and Schools. The Community Foundation will also award over $90,000 in scholarship grants from various charitable scholarship endowments.Student eligibility is determined by his or her respective high school (from which they are graduating or have graduated from) and the specific criteria of each scholarship.Employer based scholarship opportunities are also available for dependents of employees of Best Home Furnishings and Parke-Bell, Ltd. Scholarship applications for both programs will be available online beginning August 1, 2018.The applications will close on October 1, 2018. Additional information and applications for both programs are accessed through the Dubois County Community Foundation website at www.dccommunityfoundation.org. For questions, contact Nona Baker at the Community Foundation at 812.482.5295.